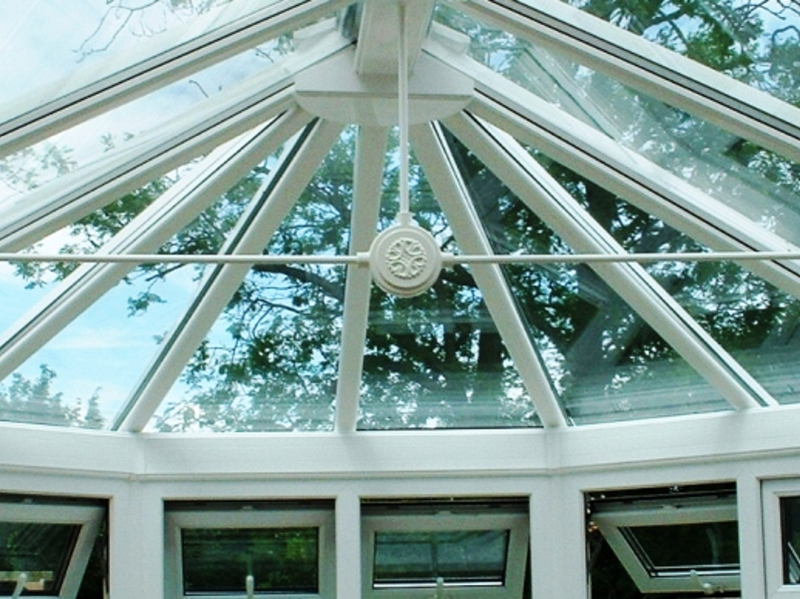 Are you looking for high quality Retractable Patio Roof in Bushbury? 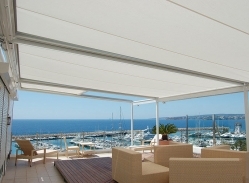 SBI offer many different types and styles of retractable roofs from our European manufacturers. 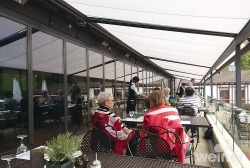 A retractable patio roof offers high levels of protection against wind and rain. 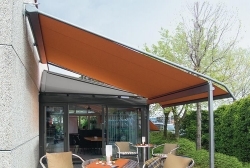 Unlike a conventional awning that is designed to give protection from the sun, the retractable patio roof has an aluminium framework that incorporates support posts at the front. 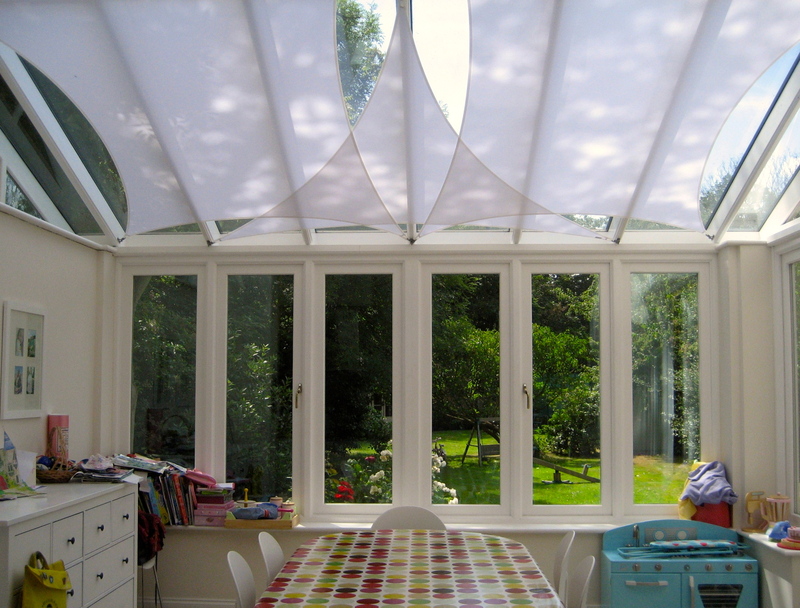 This design feature enables the patio roof to be used in all weather conditions, unlike a conventional sun blind. In the UK we have seen more extremes in our weather from record-breaking temperatures to torrential rainfall and Bushbury is no exception to these extremes. For these reasons more and more homeowners and businesses are purchasing a retractable patio roof. Once seen by some as a luxury purchase afforded by the few our range of retractable patio roofs have become more affordable and are a necessity in providing shelter from the elements. The retractable patio roof is simple to use from a detachable pole that inserts in to the front roof panel you effortlessly push the roof to open it and pull it close it. We have fully trained installation teams that will carry out ground works if your retractable roof needs concrete pads placed in to soft ground. They can design supply and install all manner of fixing brackets to enable any awkward or limited fixing areas not to become an obstacle in your pursuit to purchase a patio roof. 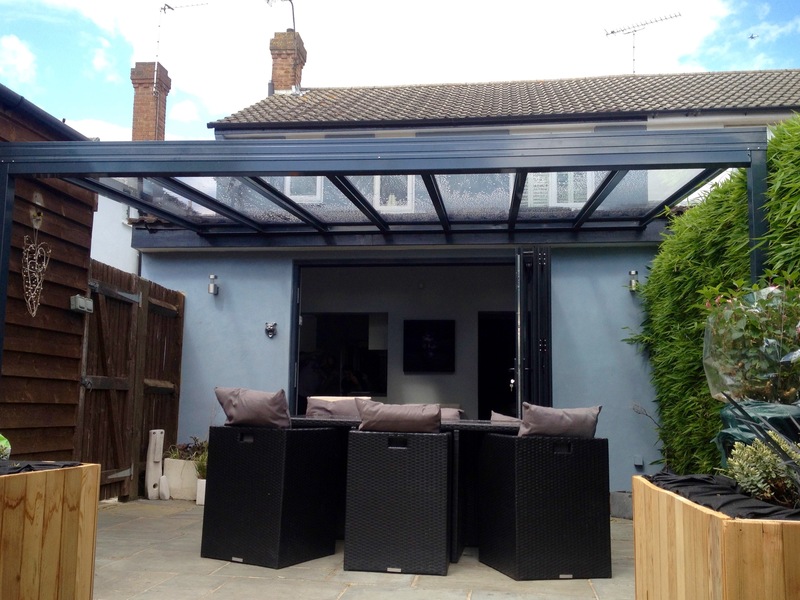 SBI Ltd have carried out thousands of installations in and around Bushbury and have a team of knowledgeable advisors that can bring samples to your home or business, measure up and price for all types of retractable patio roof in Bushbury. Call SBI on 0800 0742 721 or email sbi.install@btinternet.com for more information or to book a no obligation appointment.